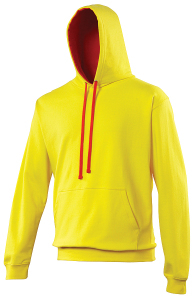 McK Promotions, our promotional hoodies; over the head or zip up front, we’ve got all the styles. 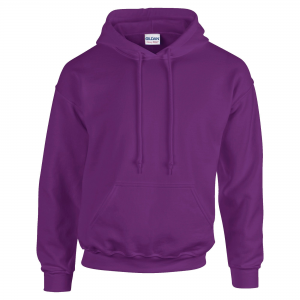 Hoodies are a must have for any outing event, fun days, charity runs or to simply giveaway as a promotional piece of clothing that everyone is sure and wear and be warm whilst promoting your company! 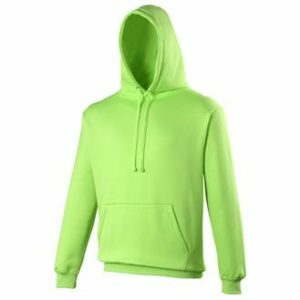 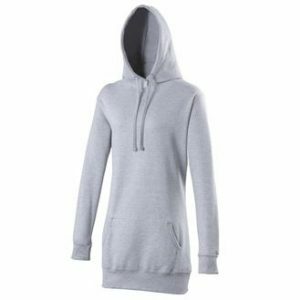 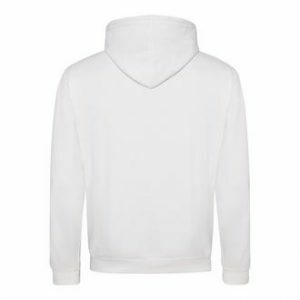 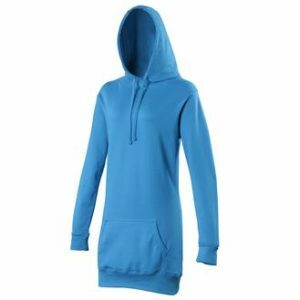 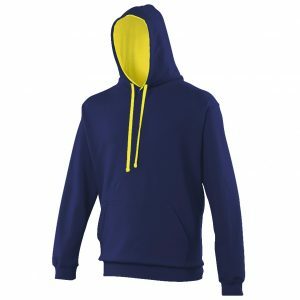 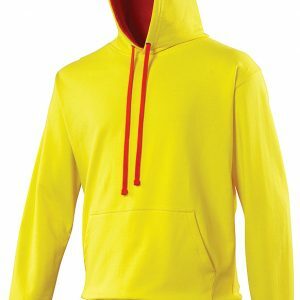 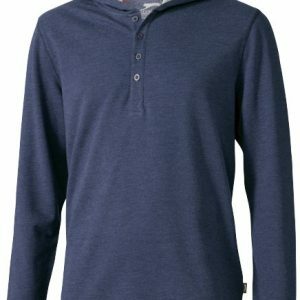 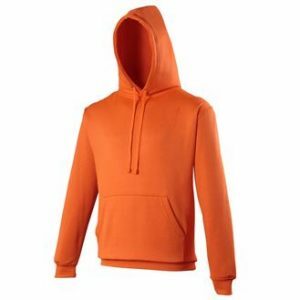 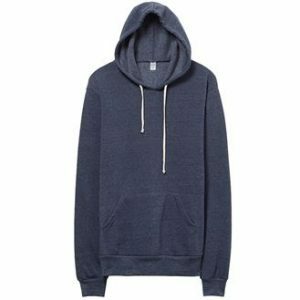 Below we have compiled a list of bestsellers and premium hoodies, Embroider logo on breast, front or back of hoodies for ultimate branding which will never fade!